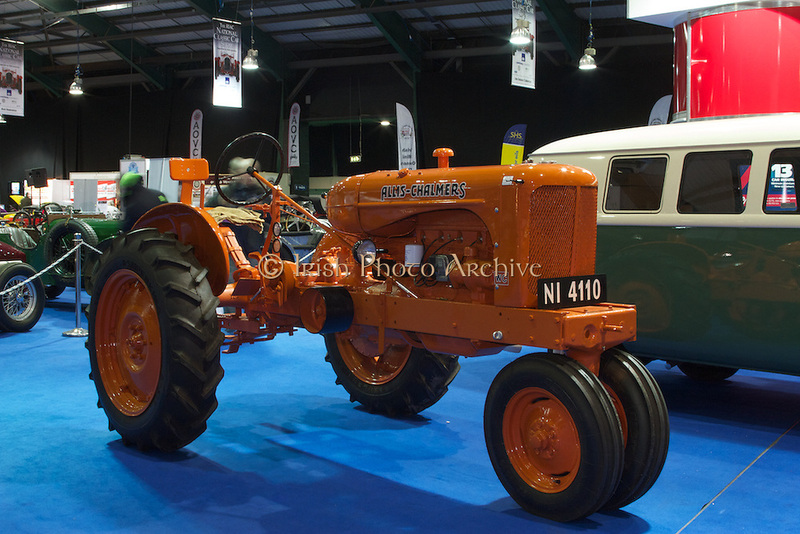 RIAC Classic Car Show 2013, RDS, 1945 Allis-Chalmers WC. Founded in USA in 1861. Allis-Chalmers was an agriculture based equipment manufacturer. This model was produced from 1934 to 1948 and as the first tractor on Charlesland farm, replacing eight horses. Irish, Photo, Archive.